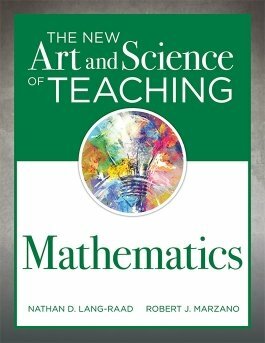 In The New Art and Science of Teaching Mathematics, authors Nathan D. Lang-Raad and Robert J. Marzano reenvision the groundbreaking New Art and Science of Teaching framework for math classrooms. 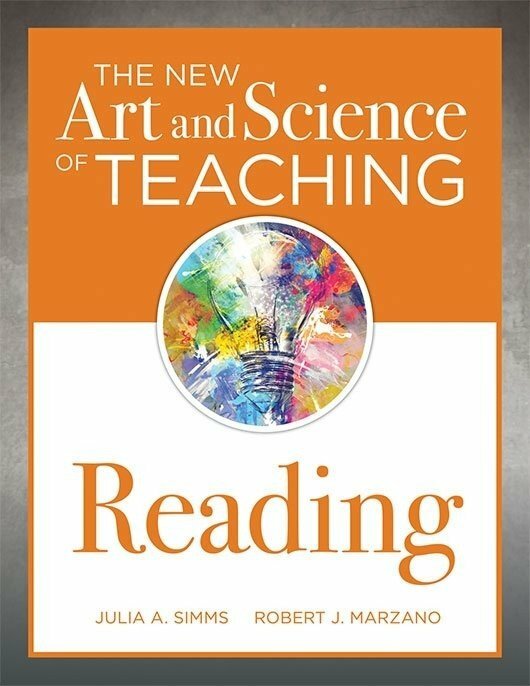 Readers will discover myriad math strategies, tools, and methods of teaching mathematics for every step of the process, from articulating learning targets and conducting math lessons to engaging students, tracking progress, and celebrating successes. 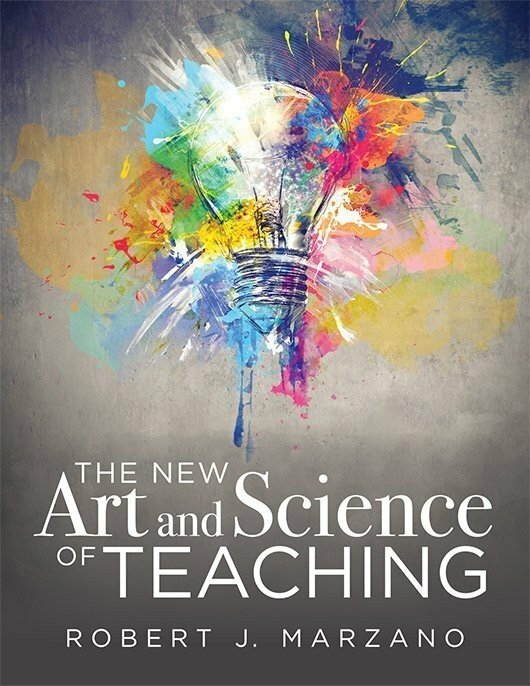 Explore how The New Art and Science of Teaching framework can help you optimize your methods and establish best practices in teaching mathematics. 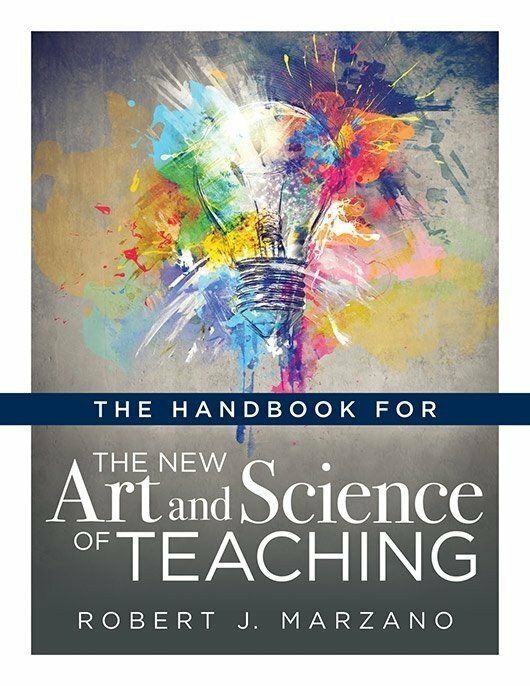 Become familiar with the 10 design areas and 43 elements of effective teaching strategies that make up the framework. 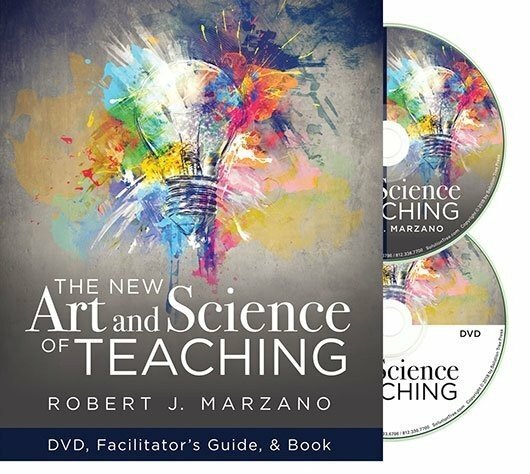 Develop an understanding of which of the 43 elements of instruction are most effective in the mathematics classroom and in which types of lessons they should be used when teaching mathematics. 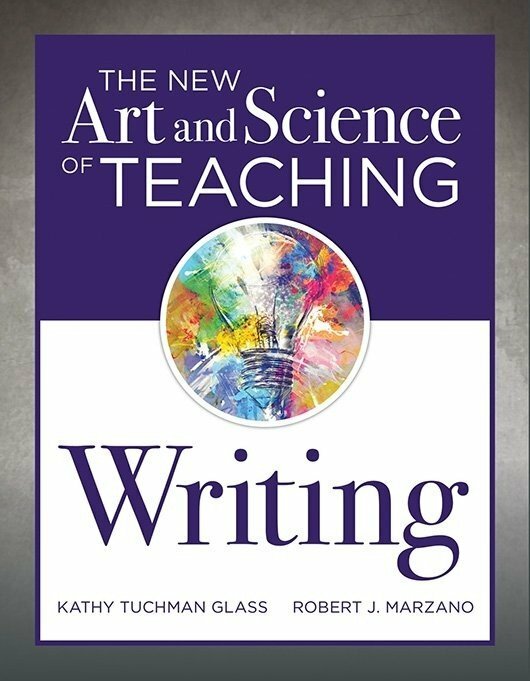 Use each chapter’s Guiding Questions for Curriculum Design to support planning and aid in reflection as a mathematics teacher. Discover a four-step process designed to help you deepen your expertise of math teaching strategies.